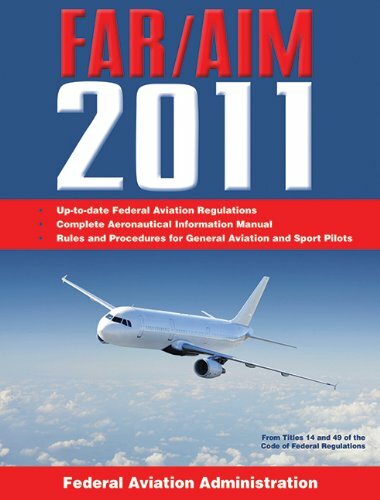 Aviation Regulations (FAR) from Title 14 of the Code of Federal Regulations clearly marks all changes from the previous year. 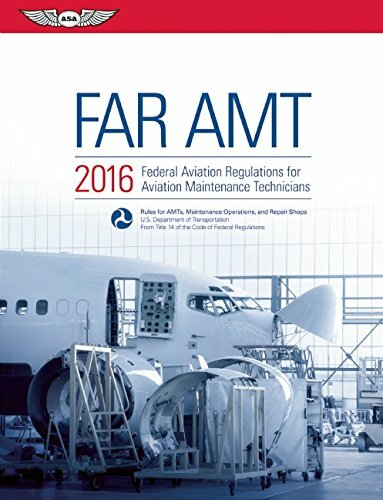 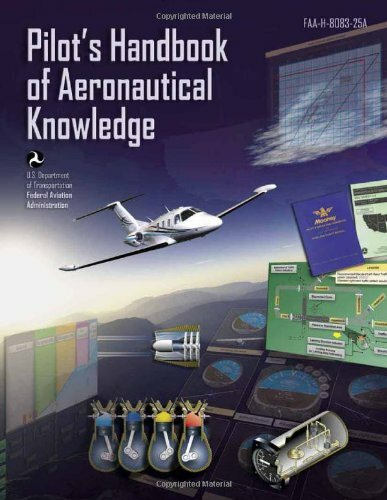 Additional AMT references include some of the most often used FAA Advisory Circular publications and FAA Orders, which makes this the most comprehensive regulations book available for aviation technician and repair centers. 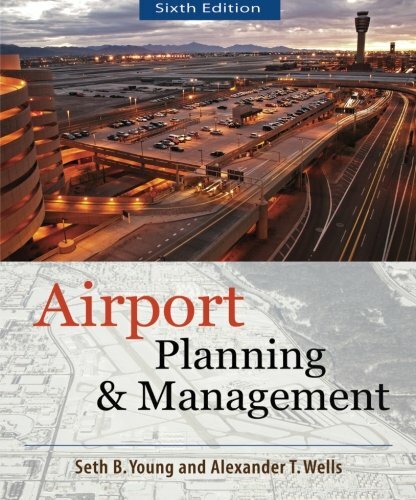 Also including an AMT-related index, this edition additionally offers access to a free e-mail and downloads service that posts FAR updates throughout the year.